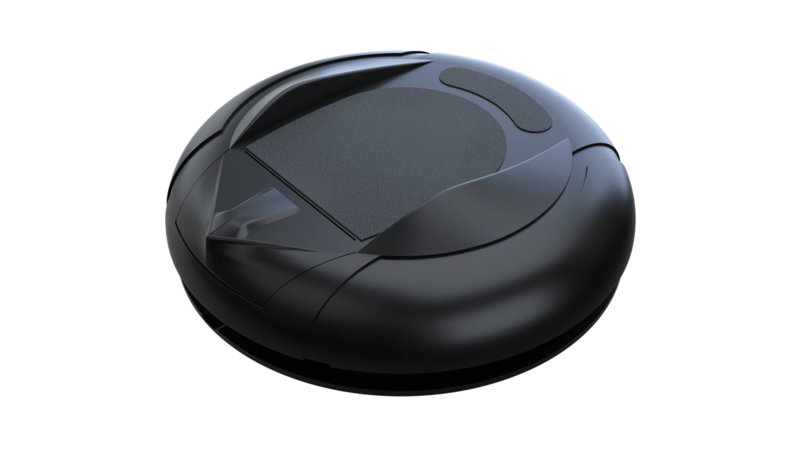 SprintR:Move in virtual reality with the first VR footpad of its kind. Get your devkit today along with VR conversion Documentation that allow users to quickly and easily enable players to walk , run, jump, and crouch in VR. Loads as a standard gamepad. 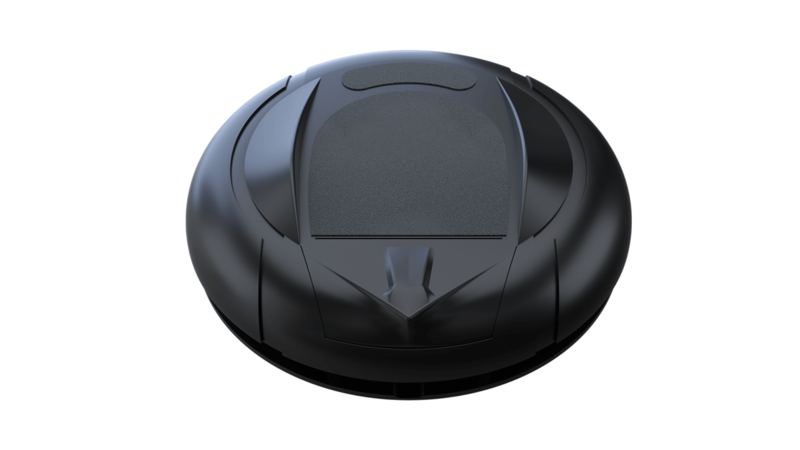 SprintR is wired or wireless; it can do both. Use in regular or VR games. No need to sweat through your HMD just to get around in VR! SprintR: Get your games into VR! 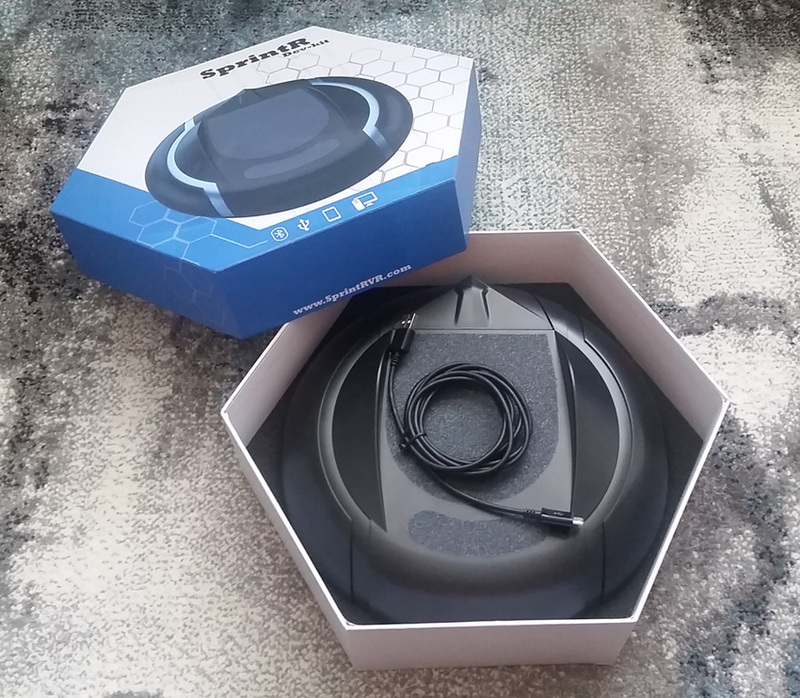 Get your SprintR dev kit today and you can start making fully immersive VR games that enable players to fully navigate your amazing environments.